Transgender Civil Rights Project – Kylar W. Broadus, Esq. 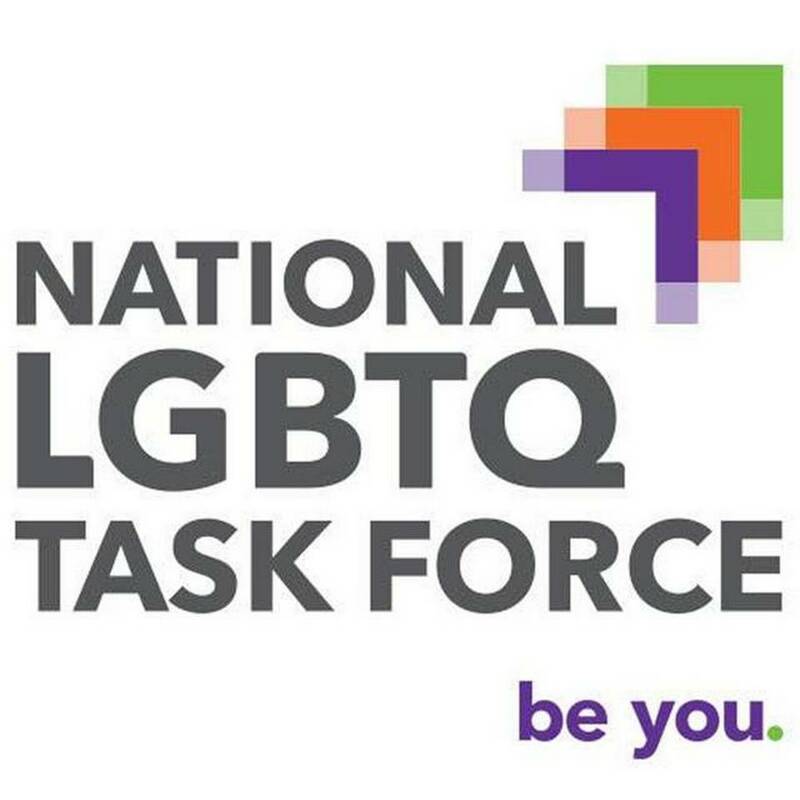 The National LGBTQ Task Force has named Kylar W. Broadus as Senior Public Policy Counsel of the Transgender Civil Rights Project. “We are delighted to have Kylar W. Broadus join the Task Force as Senior Public Policy Counsel, leading our Transgender Civil Rights Project which is such an important component of our work,” said Rea Carey, Task Force Executive Director. Broadus has enjoyed a prolific career as an activist, writer, lawyer, professor, lobbyist and public speaker. As an attorney, Broadus practiced with a focus on LGBT law, particularly, transgender rights. He currently serves as faculty at Lincoln University in Missouri. In 2012, Broadus was awarded the Susan J. Hyde Activism Award for Longevity in the Movement at the Task Force’s National Conference on LGBT Equality: Creating Change. That same year, he made history as the first transgender American to testify before the U.S. Senate on behalf of the Employment Non-Discrimination Act. Broadus’ testimony was also personal, because he has faced discrimination due to his gender identity.